Novel research into cloaking technology conducted at a Spanish university has produced a potential method for making objects invisible from the inside out. Maybe the titular character in HG Wells’ classic novel “The Invisible Man,” who arrives at his transparent state by injecting himself with a special formula, was on to something after all. In the work, the team describes a method by which objects could be rendered invisible by the use of light-reactive “fillers.” This involves adding internal material layers made of a special substance that would allow the object and filler to use a complex electrical reaction to light to effectively cancel each other out optically. 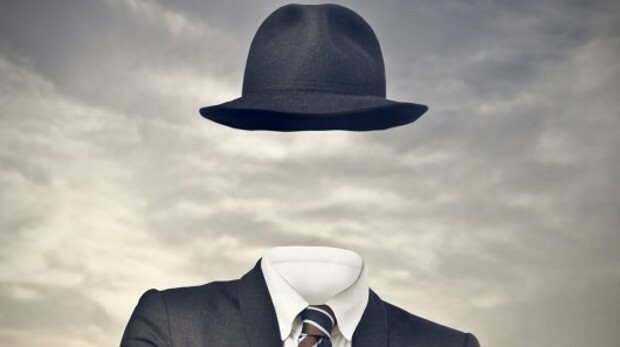 The current state of invisibility research is promising, but the last truly revolutionary breakthrough was arguably the invisibility cloak created by a team led by David Smith of Duke University and Tai Jun Cui of Southeast University in Nanjing, China. Experts at the time believed we were on the verge of a breakthrough in optical manipulation and would soon be able to cloak objects using this technology. The optimism was practically palpable over the next few years as teams around the globe focused on the problem and another piece of “Star Trek” tech suddenly seemed within our reach. Twelve years later we’re not pumping out invisible tanks or cloaking devices for our F-18s. The media has mostly gone smooth on the topic of invisibility and your average person probably thinks it’s once again become the fodder of science fiction. Despite this, research has managed to thrive thanks to a series of smaller, less headline-friendly advances from scientists around the globe. And, once again, it appears we’re on the verge of a breakthrough. The team in Spain decided to adjust a technique known as plasmonic cloaking – making microwaves invisible – to render an object invisible to the naked eye without the need for the actual cloak. Their work uses a process called scattering cancellation to, basically, make two objects reflect light off of one another in a way that makes both of them appear invisible. It’s actually incredibly complex and currently only works on a very small scale – again, we’re not quite ready to start designing Wonder Woman’s jet quite yet. But we’re getting close. In 2006, when the first invisibility cloak was demonstrated, it was designed on the basis of theories from another researcher, Imperial College London’s John Pendry. It wasn’t long after Pendry published his theoretical research before he joined Smith and Cui to develop a working prototype. The filler is not intended to replace an external cloak, but it is an alternative approach to get invisibility when the inclusion of an external device can disturb the interaction of the target with the environment. So, admittedly, the chances are pretty good we won’t be drinking invisibility juice to turn our squishy parts and bones transparent any time soon. But there are certain biomedical and scientific instrumentation applications where this technology may prove superior to the external method. Whatever method ultimately proves most effective: functional invisibility technology seems inevitable at this point.